Mount Vernon's newest Italian restaurant has made its debut. 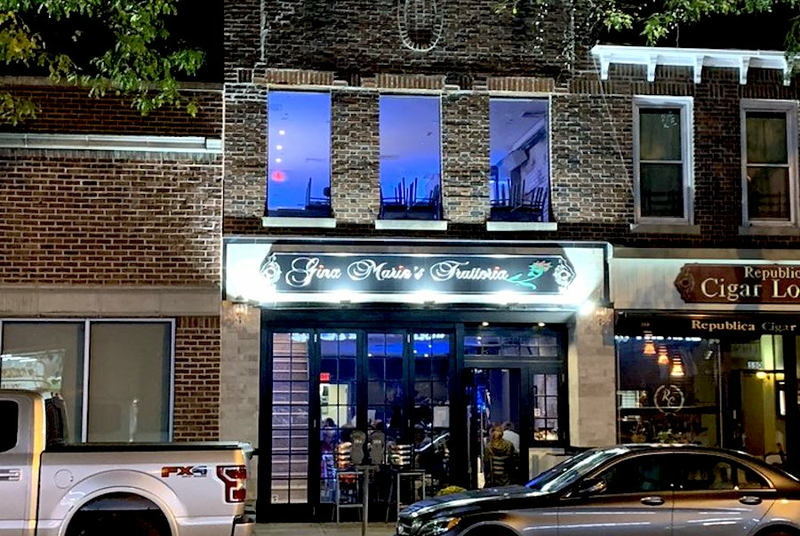 The new addition, called Gina Marie's Trattoria, is located at 546 Gramatan Ave.
On the menu, find a range of Italian eats, from pasta to salads. Look for capellini primavera, with mushrooms, green peppers and a white wine sauce, and the stuffed artichoke appetizer with mussels, shrimp and clams. With a five-star rating out of eight reviews on Yelp so far, the new wine bar is on its way to developing a local fan base. Chris C., who was among the first Yelpers to review the new spot on October 13, wrote, "The service is fantastic and the food is fabulous. The portions are beyond generous." And Shawn W. wrote, "The food is amazing. Ate dinner last night at this newly opened restaurant with a long history in the area, and this is up there with the top 10 best Italian meals ever. The food is authentic and fresh, and the portions are ginormous and the flavor was incredible!"